South Africa has beaten New Zealand to win the hosting rights for the 2023 Netball World Cup. The International Netball Federation (INF) announced today that their flagship event would take place at Cape Town's International Convention Centre. It means Africa will host the Netball World Cup for the first time. 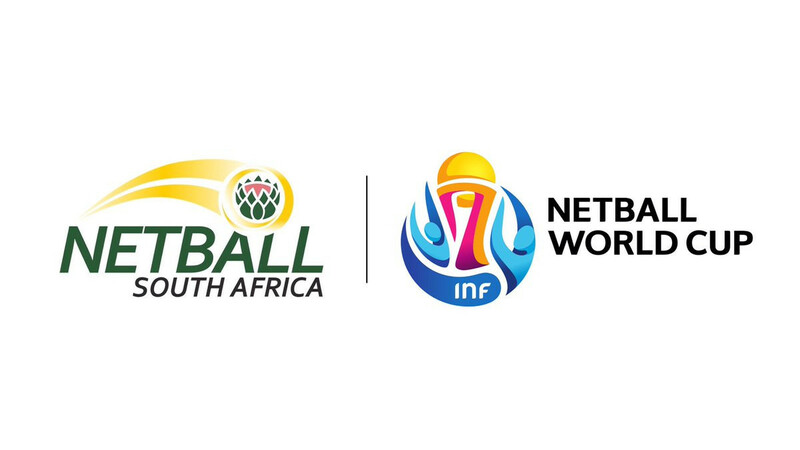 "On behalf of the Board of the International Netball Federation, I am delighted to announce that Netball South Africa has been awarded the rights to host the 2023 Netball World Cup," said INF President Molly Rhone. "We were delighted to receive two exceptional bids and the INF Board was satisfied that both Netball New Zealand and Netball South Africa would be capable of hosting a successful and thrilling World Cup. "The INF Board decided that the significant investment that the South African Government and Western Cape were prepared to make over the next four years in netball facilities and coaching programmes in South Africa, the African continent and beyond would deliver a greater impact on the development of global netball. "It is an exciting time for netball right now. 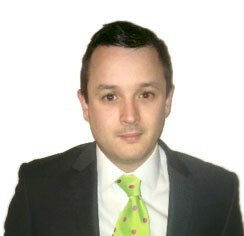 "Our sport is growing in popularity at an unprecedented rate throughout the world. "There is increasing competitiveness between the top nations and now three teams from Africa feature in the top 10 of the INF world rankings. "We look forward to working with the Organising Committee to bring the INF's most important event to South Africa in 2023." The quadrennial event will be held this year in English city Liverpool, where Australia will be looking for a fourth title in a row. Celebrations were held in South Africa following today's announcement but New Zealand missed out on hosting the event for the fourth time and the first since 2007. The two countries both made bid presentations to the INF in Singapore last year. If successful New Zealand would have hosted the event in Auckland and celebrated a century of the sport in the country. "We're very disappointed we were not awarded the hosting rights for what is the pinnacle event within the world netball calendar," said Allison Ferguson, Netball New Zealand's Board chair. "This would have been a fitting way to celebrate 100 years of netball in New Zealand. "I know we would have done a superb job and we certainly had the support of our netball community, Government and venues, to have made this an outstanding Netball World Cup event. "On behalf of Netball New Zealand and the netball community in New Zealand, I wish Netball South Africa all the best with their preparations to host the Netball World Cup in 2023. "The Netball World Cup is the pinnacle event for our sport and we know Netball South Africa will be working hard to ensure it is delivered to a world class standard."